Sanguine Stories explores how to thrive in an imperfect world: to create contentment amongst the chaos. Join Host and Happiness Mentor Chrissy Gruninger as she takes a deep dive into the lessons she has learned by living a sanguine life. Come along on this soulful adventure that will lead you to right where you belong – deeply rooted in the center of your own wildhearted life. Please subscribe and leave me a review on iTunes… click here! 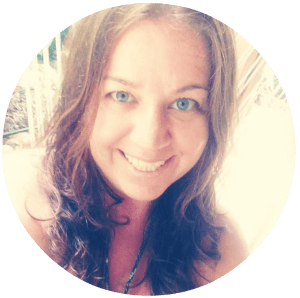 Chrissy Gruninger is an author and happiness mentor for those who want to live simply and wildheartedly. Coaching people toward wholeness when they’re ready to light up the world. Her latest book, Lost and Found in the Land of Mañana, is now available on iTunes and Amazon. She loves her 400 square foot jungle home in Costa Rica, the sunshine and the rain and passionately believes that through intentional actions we create more happiness, health and harmony in the world.